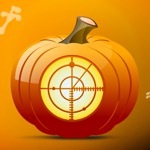 Halloween is supposed to be a fun and scary holiday, but that doesn’t mean that it should be dangerous! Kooky costumes, creepy decorations, and loads of candy are all time-honored traditions meant to bring joy to children everywhere, but parents still can’t help but worry about the safety of their little ones when they’re out trick or treating. Have your children reached the age where they want to go trick or treating on their own, although you’re a little scared of letting them? They’re old enough, but that doesn’t mean that you’re not still worried about letting them go off with their friends. With Trick Or Tracker installed on your child’s phone, you can be sure that they can have the special experience of growing up and that you have the peace of mind that they are safe. 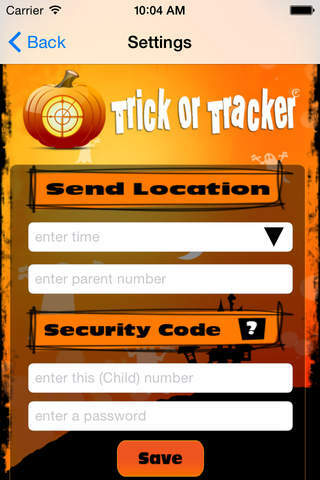 TrickorTracker® can locate a trick-or-treater with the touch of a single button on the user’s Smartphone for ultimate convenience. This app occupies the 1130948th position in our ranking with 23 points.